Inle Star Hotel offers accommodation in Nyaung Shwe. Free private parking is available on site. Certain rooms feature a seating area to relax in after a busy day. Certain units include views of the river or city. Every room comes with a private bathroom. 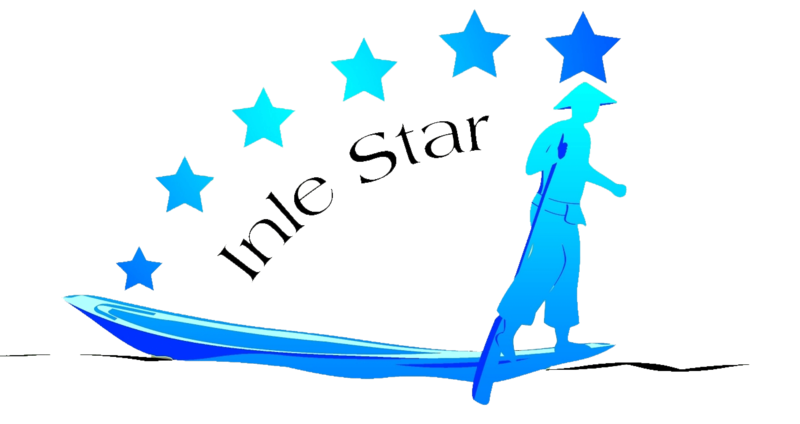 Inle Star Hotel features free WiFi throughout the property. A flat-screen TV with satellite channels is provided. The hotel also offers bike hire. Mingala Market is 700 metres from Inle Star Hotel, while Red Mountain Estate Vineyards is 4 km from the property.